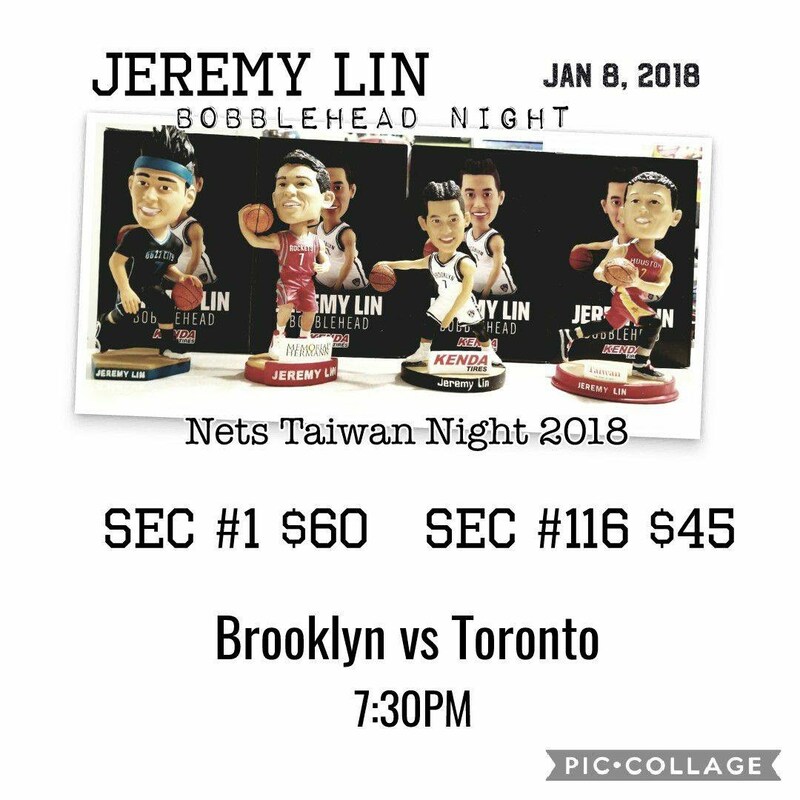 Come see the Brooklyn Nets take on Toronto Raptors on January 8th, 2018 in the second annual Taiwanese Heritage Night. First 10,000 fans to enter the stadium will receive limit edition Jeremy Lin Bobblehead. Purchase five or more tickets and you can send kids on to the court. Inquire about the details. 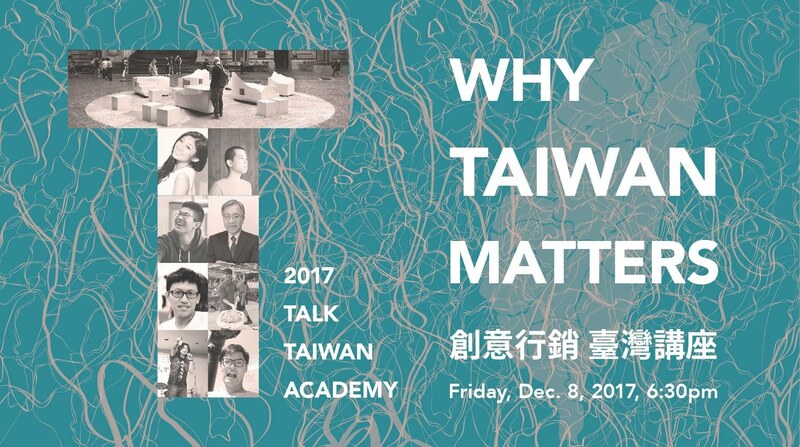 Taiwan, a vibrant democracy in east Asia and a strong ally of the USA, is the only country in the world systematically barred from participating in the global arena. 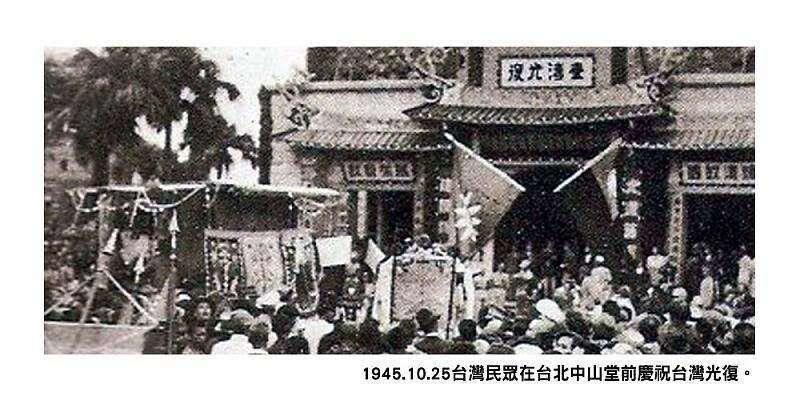 The movement to recognize Taiwan as Taiwan can be traced back as early as the 50's and continues to present day. As the years pass, the activist community continues to grow and evolve. 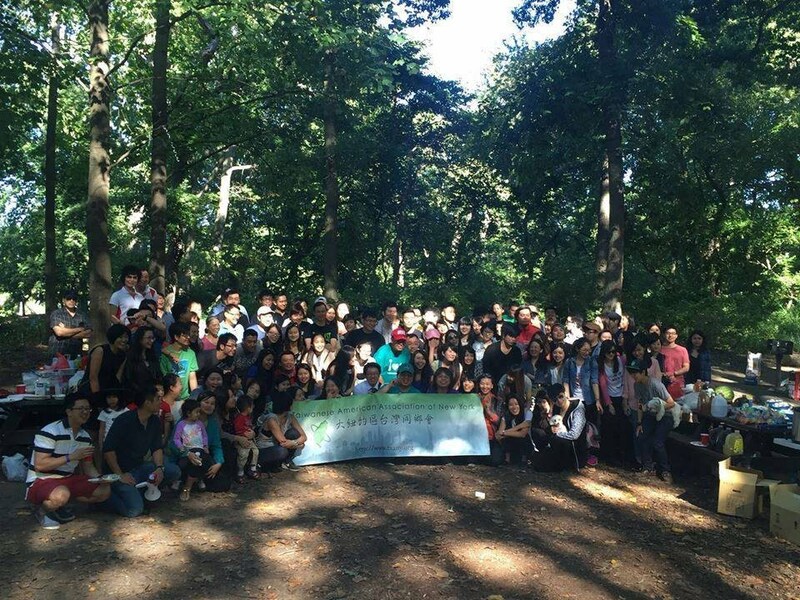 Today, younger activists are comprised of 2nd/3rd generation Taiwanese American as well as recent migrants who moved to New York for school or work. 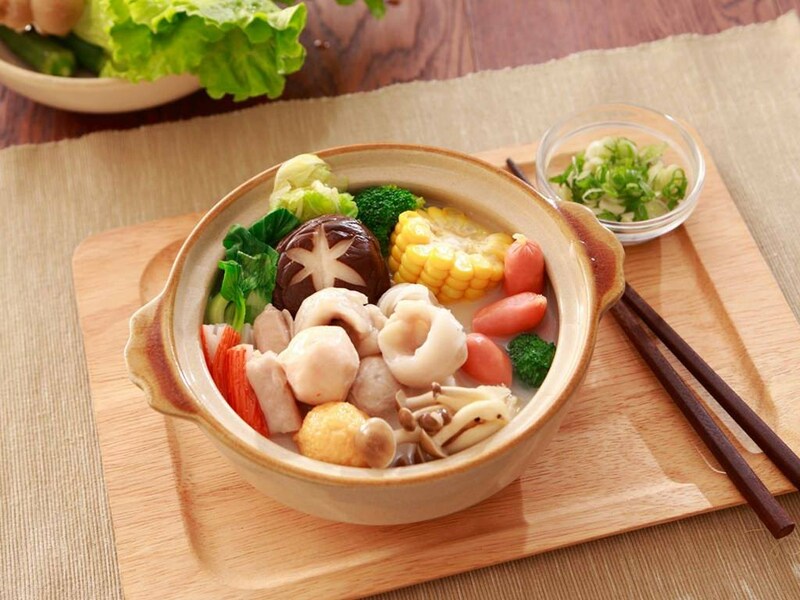 The TAANY year-end hotpot reunion is coming up!!! TAANY is hosting this hotpot party for 4 consective years. 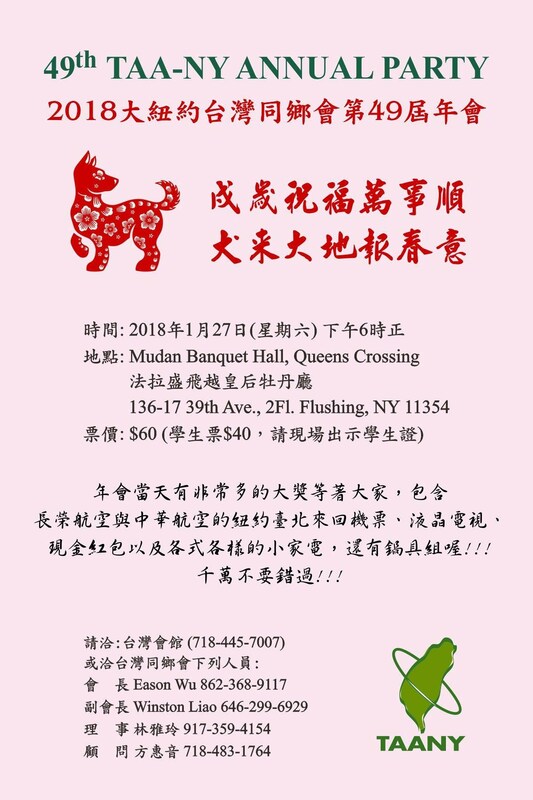 If you want to get to know new Taiwanese friends in New York, then you should not miss this chance to meet a lot of talent Taiwanese fellows. Price is $25/per person. Online registration deadline is Thursday 12/01/2017 11:59pm(EST). We also will have the lottery by the day!! The walk-in price is $40. Please make sure to register before the deadline so that we can prepare enough amount of foods!! a. With a note "2017 Hotpot"
3)Please note that there's a cut-off time for online payment/registration. Please complete the payment/registration by Thursday 12/01/2017 11:59pm(EST). For a better event arrangement. $40 walk-in price will be charged for any payment/registration made after the cut-off time. 一年一度的中秋百人大團圓烤肉又來啦!!說到台灣過中秋就不得不想到烤肉，即使我們是在美國，我們當然也要烤一下!! 當天TAANY會為大家準備美味的燒烤食材，珍奶和月餅讓我們一起來看看外國的月亮是不是真的有比較圓~外國的烤肉是不是真的比較香~ 參加費用為每人$25, 報名截止日: 9/25/2017 當天還會有抽獎活動喔!! 當天報名的是收Late fee $40喔! 所以請盡早報名這樣我們才能準備足夠的食材喔! The Annual BBQ reunion festival is coming up!!! 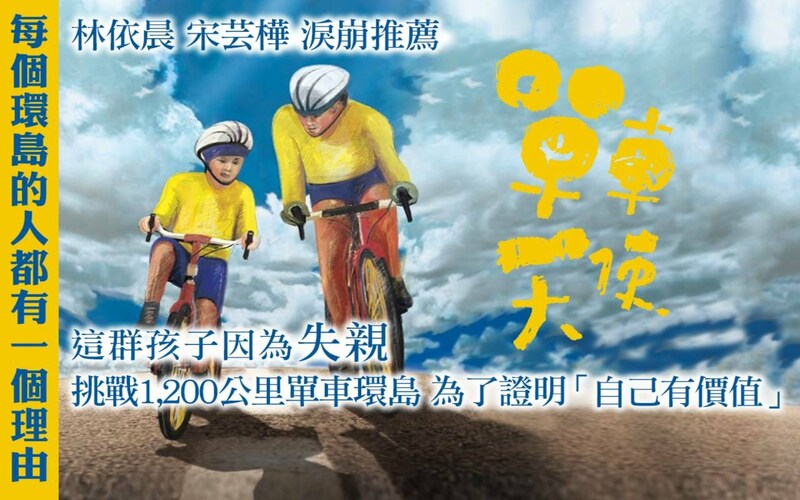 When it comes to celebrating the Mid-Autumn Festival in Taiwan, everyone automatically relates to having a BBQ party. Yes, BBQ!!! 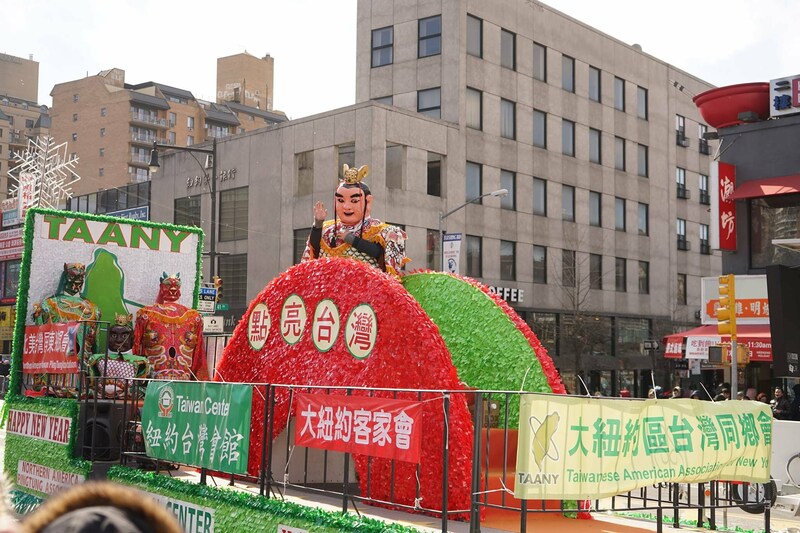 TAANY is hosting a BBQ party to celebrate this special festival. 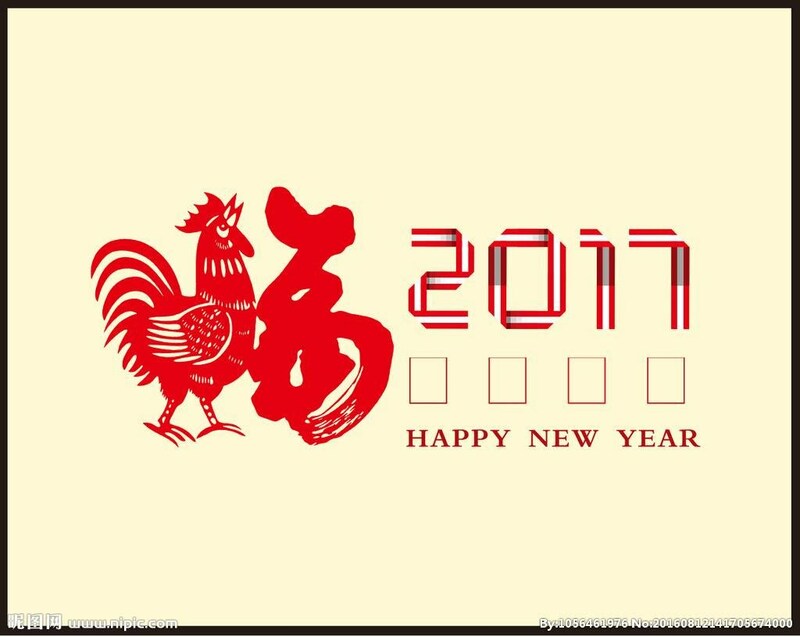 There will be delicious food for grill and traditional moon cake and bubble tea. Please join us to create another wonderful memory together~!! Price is $25/per person. Online registration deadline is Thursday 9/25/2017 11:59pm(EST). We also will have the lottery by the day!! The walk-in price is $40. Please make sure to register before the deadline so that we can prepare enough amount of foods!! a. With a note "BBQ Deposit"
3)Please note that there's a cut-off time for online payment/registration. Please complete the payment/registration by Thursday 9/25/2017 11:59pm(EST) for a better event arrangement. $40 walk-in price will be charged for any payment/registration made after the cut-off time.